Cassandra qualified from Cardiff University in 2006. She completed 12 months professional vocational training in Brecon where she then stayed to work as an associate for 4 years. After that she moved to an NHS practice in Ely, Cardiff. She joined Clifton Dental Care in 2015. Cassandra is a very patient and caring dentist and she has a keen interest in paediatric dentistry. She also enjoys taking the time to help anxious patients rebuild their confidence in dentistry. 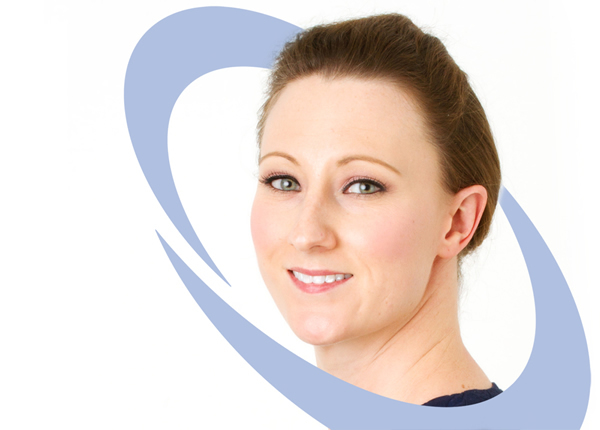 Cassandra prides herself in providing a high standard of NHS dentistry. She is also confident in providing cosmetic dentistry privately to improve her patients smiles. Outside of work Cassandra is a busy wife and mum to two young girls. When she finds the time she really enjoys baking and cake decorating.